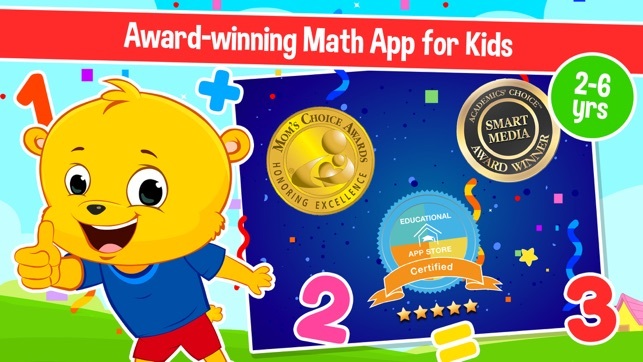 Cool Math Games for Kids Free is an award-winning math learning app for 4, 5 and 6-year-olds which provides fun and cool way to start your kids journey in the world of math. 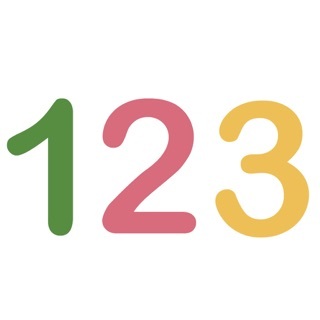 Kindergartners, preschoolers, and toddlers are always eager to learn numbers, counting & shapes. 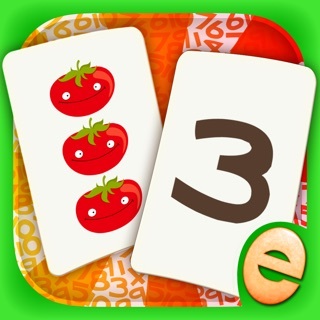 The app is a complete program with cool math games where kids can learn counting, addition, subtraction, multiplication, division and more! 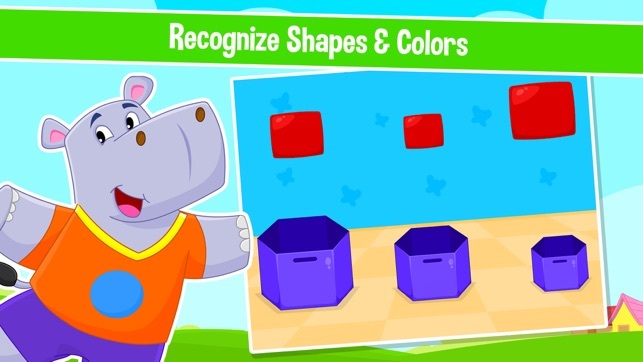 Kids can learn shapes such as square, circle, a triangle with popping, tracing and matching. 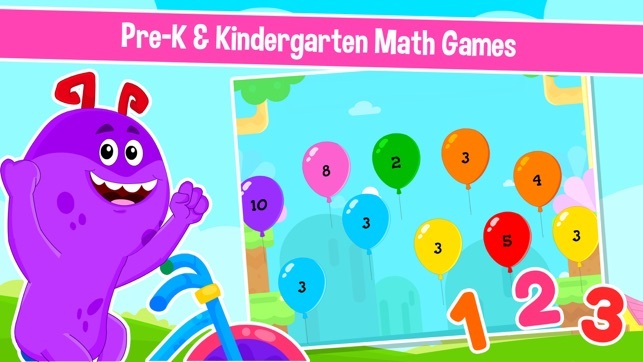 4, 5 and 6-year-olds will have a great time learning numbers from 1-100 with a variety of addictive games! 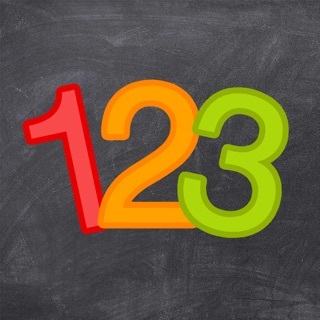 Number Sense: Learn the numbers! 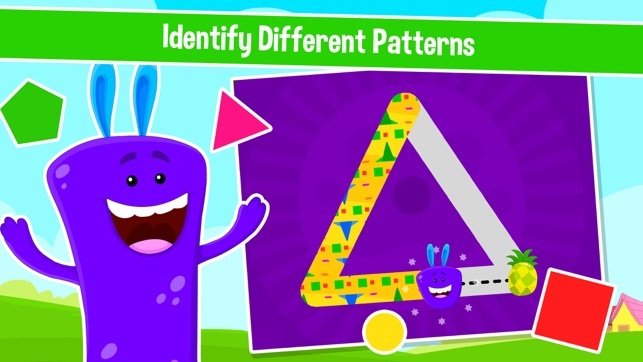 Geometry: Learn the basic shapes! 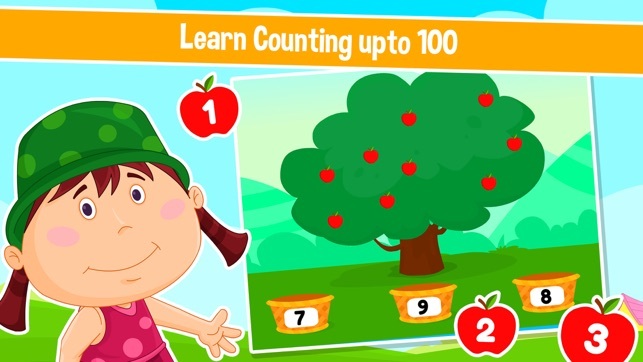 Counting: Learn to count up to 100! 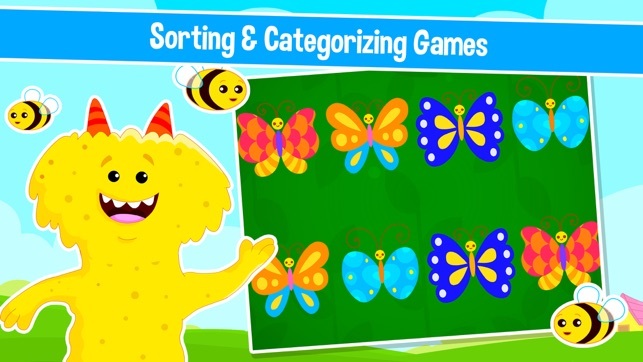 Categorizing: Learn to sort and categorize in groups! 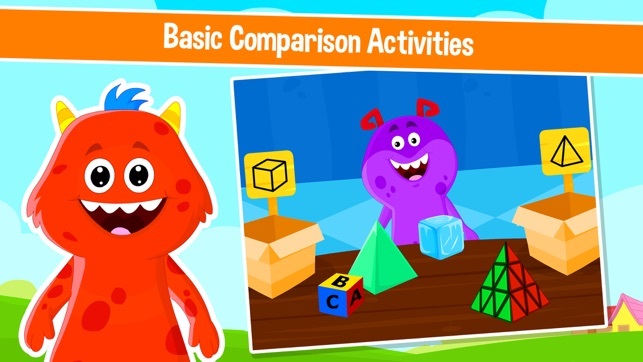 Comparison: Compare objects based on their properties! Patterns: Learn to recognize and identify! 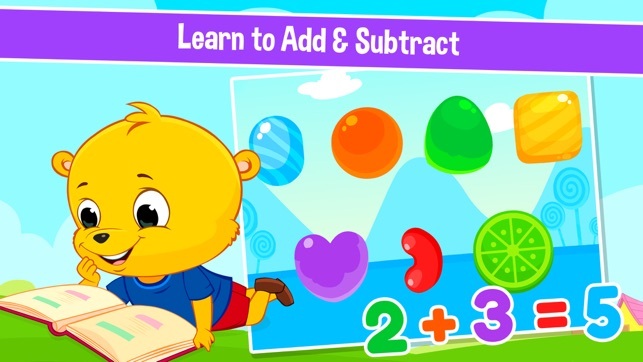 Math Skills: Learn to add & subtract! - An account will be charged for renewal within 24-hours prior to the end of the current period. We are back with a major update! 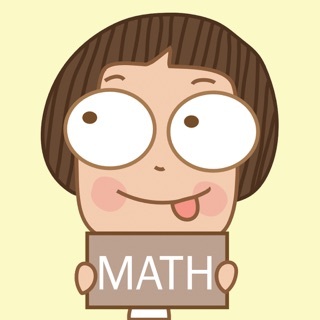 In this version, we have added 34+ FREE games to learn math easily. Find them in our brand new free section. Update now! My kids have limited screen time so the time they do spend on apps has to be educational and entertaining. Kidlo went above and beyond on both of those accounts. My daughters can easily switch between sections of the app and are fully engaged the entire time. Another perk is that all three of my kids, ages 6, 4, and 2 can find something geared toward them. I would definitely recommend this app to any family with young kids! Hey, thank you so much for sharing your positive words. 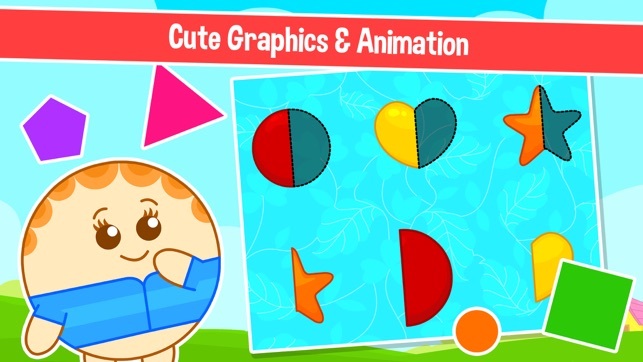 We are so happy to know that your little ones love this app. If you have any feedback or suggestions for improvements to this app, kindly email us on support@kidlo.com. We would be excited to know more from you. 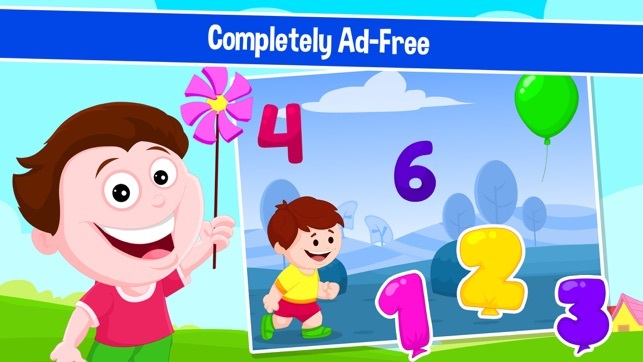 My autistic son is obsessed with the KidloLand apps’ catchy nursery rhyme tunes/songs. I hope to use that interest to encourage him in learning other skills via included games/math that might otherwise not hold his interest long enough to try something new. I found the KidloLand brand to be a successful hit with my severely autistic son. 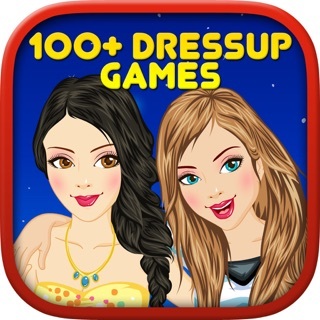 This is my favorite app! 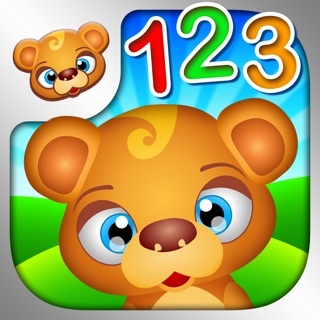 I can spend hours playing with my son on this educational app! So interacting and stimulating! The best thing is that kids don’t get bored ! Perfectly done!